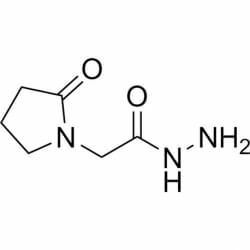 Piracetam is the first compound developed under the racetam class and was synthetically created by Belgium lab UCB Pharma. Of the racetam class, this is perhaps the most discussed and utilized nootropic. Its mechanism of action is poorly understood, but many speculate that it improves cognition without stimulating or sedating properties. In other words, it doesn't seem to affect a person's arousal. It is a modulator of the AMPA receptor and may work on various ion channels within the brain to excite neurons. 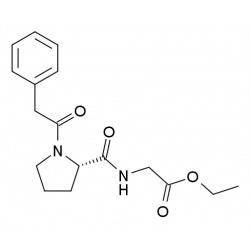 Additionally, it improves acetylcholine functioning and may influence NMDA glutamate receptors. There is some evidence that it increases the amount of blood flow and oxygen to the brain. It is not approved in the United States for any condition, but is approved in the United Kingdom. In recent years it has gained popularity among students as a way to increase academic performance. 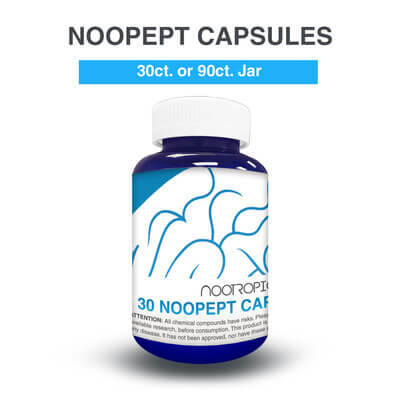 Noopept is a peptide that is primarily marketed throughout Russia, has been patented, and is sold as a dietary supplement in the United States and throughout Europe. 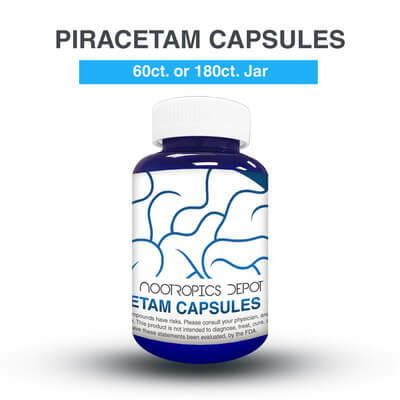 It is regarded as one of the most effective and strongest of all the nootropic supplements and claimed to be up to 1000 times more powerful than Piracetam. Although it carries a mechanism of action similar to that of racetams it does not fall within the racetam classification. Research states that it not only enhances cognitive function but may also be neuroprotective. 4.8 g daily/2x dose. 40-100mg/kg. Like all the other racetams, Piracetam may be strongly associated with headaches. However, it can be eliminated easily with the addition of Choline.